How many people do we come across in our daily routine who have it all figured out for themselves—and others? Yet, their lives remain stalled, chaotic or unmanageable. They pay lip service to their practice, and that’s where it stays. This circles back to having a lot of awareness about one's patterns and tendencies, yet, the awareness is all there is. Unless we act on what we've learned, it's all just buzz words without meaning. Healing remains elusive and we perpetuate what we claim we want to release. For example, I know someone who's spent many years and thousands of dollars in analysis. He knows his foibles, and challenges to a tee. At the drop of a hat, he’s more than willing to hold court and expound or ruminate on them. They are his ticket to ongoing “victimhood”. Despite all he knows, his life is small, incomplete and a disappointment to him (his phrases). His words nod at awareness. His actions belie it. 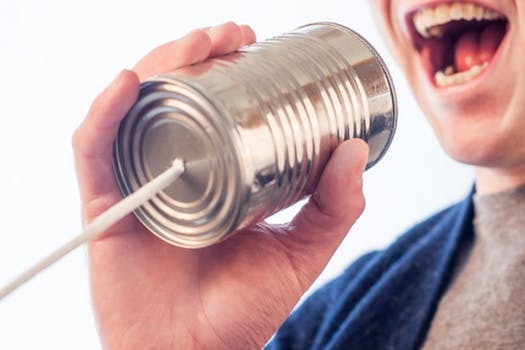 Over the next little while—perhaps at family gatherings, in a lengthy business meeting, while commuting, or just in a simple exchange with someone—instead of falling into the same dynamics, why not allow Your Self to track the words of those around you? Is that where the practice stops?—as if knowing our Achilles' heel is enough?—and just the knowing gives us a pass on doing our work? Do the actions deepen the words or are they incongruent? Is there resonance or dissonance? Are you witnessing lip service or true ownership, backed up by action? Then take the practice deeper and realize where you’re paying lip service in your own life. Dare to distinguish between words and actions. Your life will be a lot smoother and more streamlined.